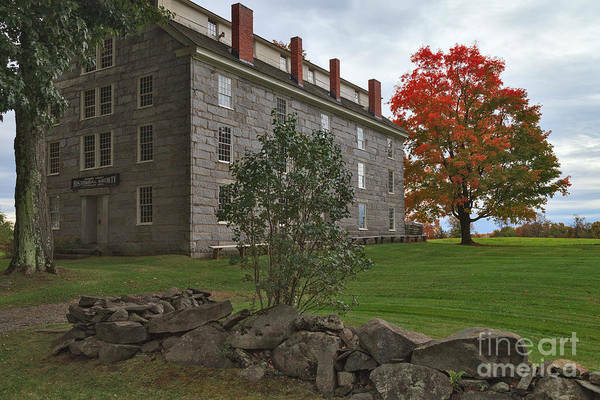 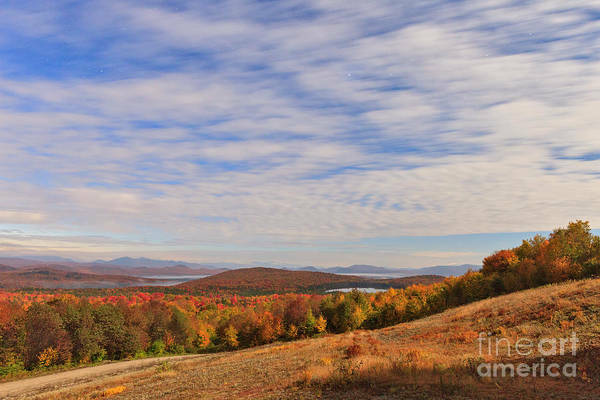 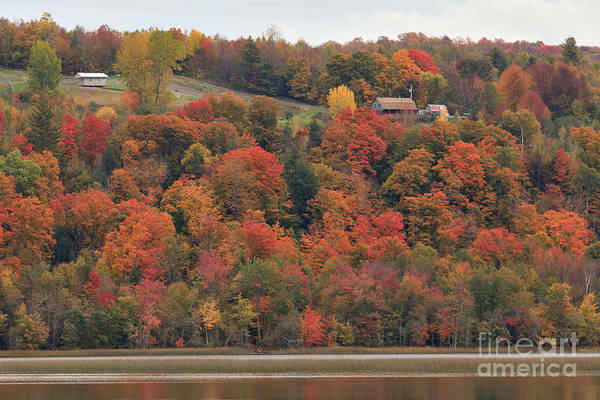 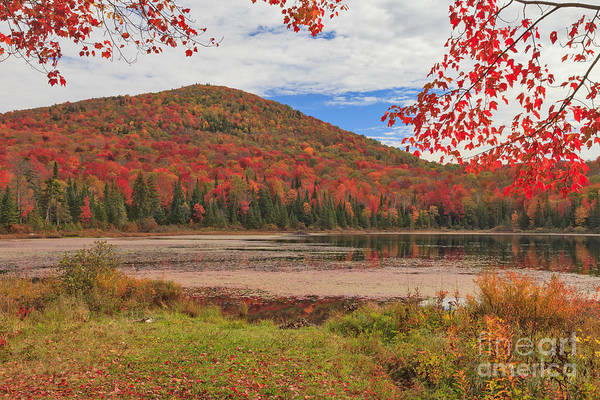 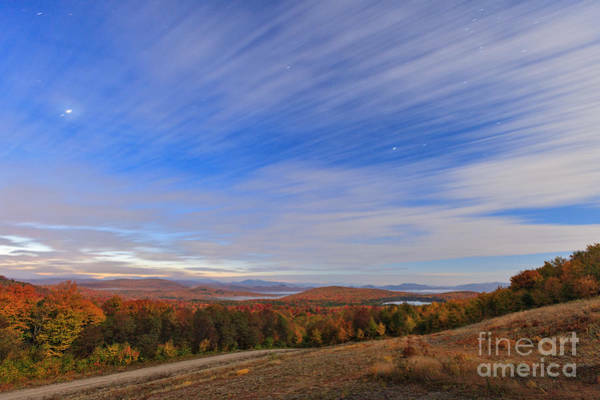 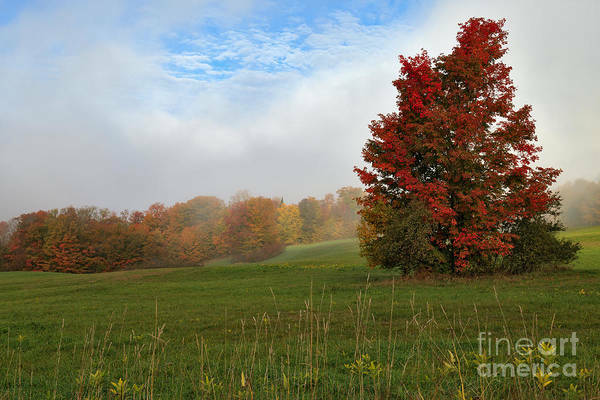 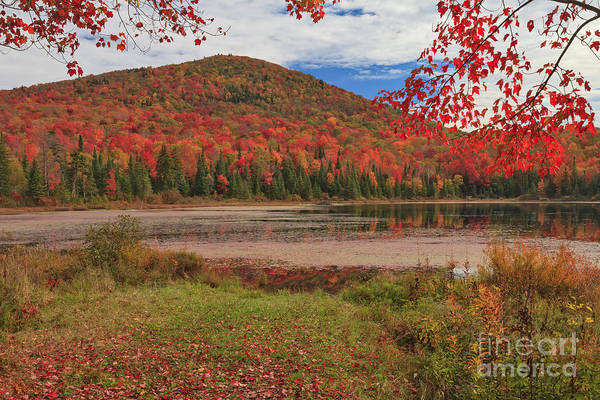 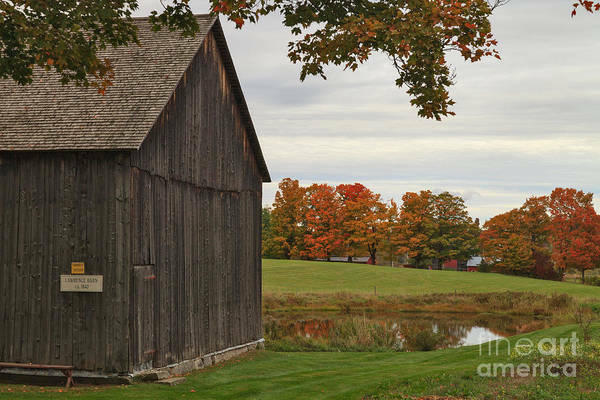 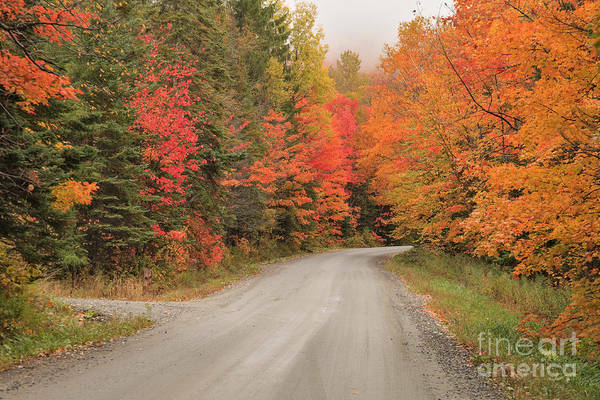 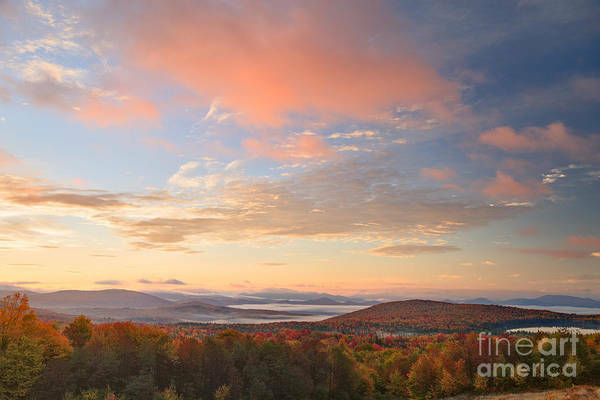 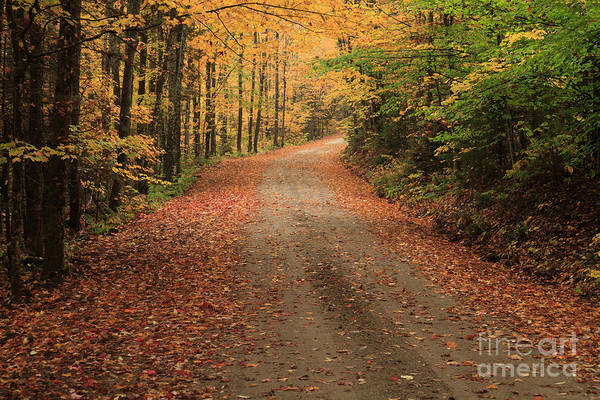 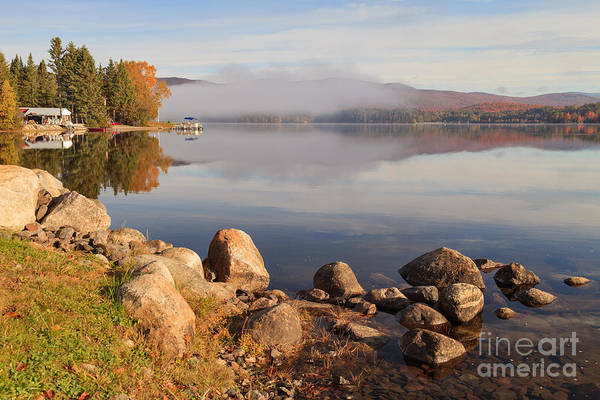 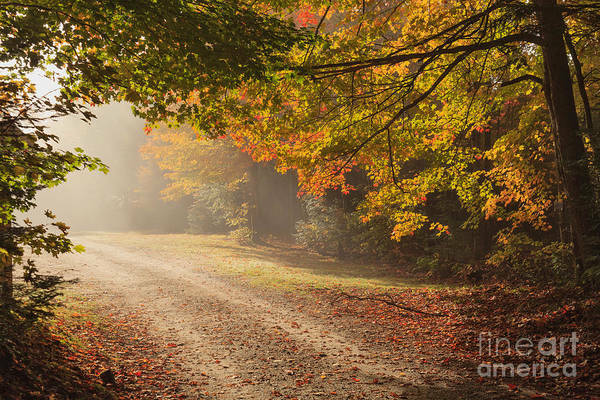 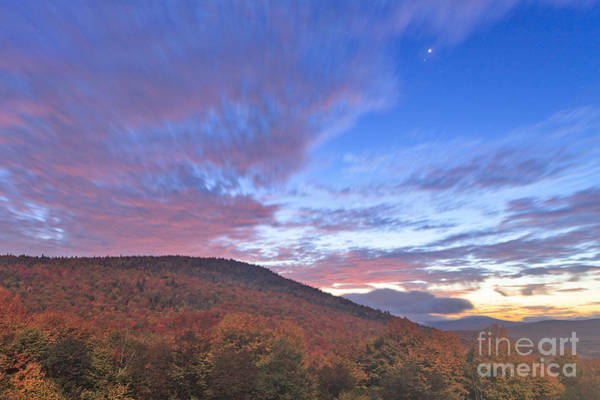 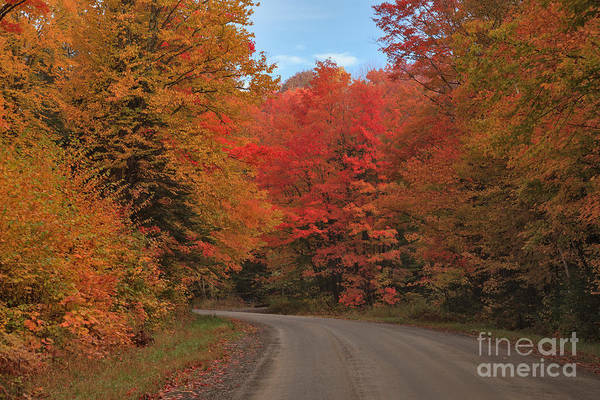 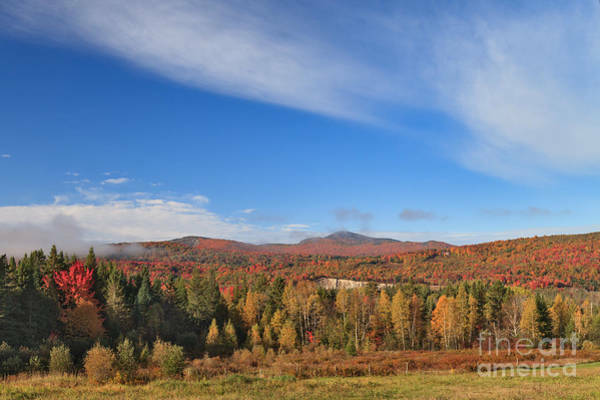 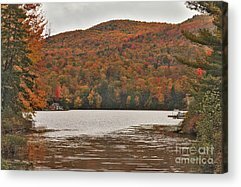 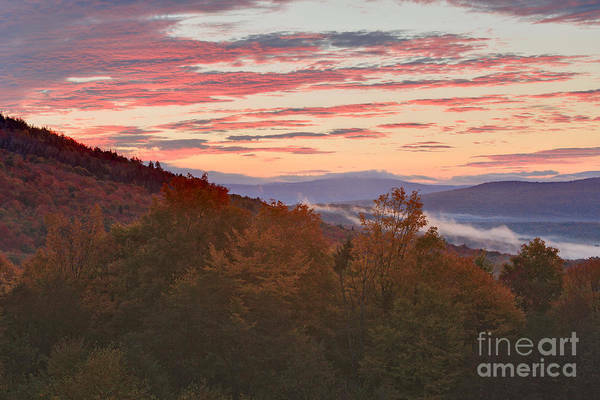 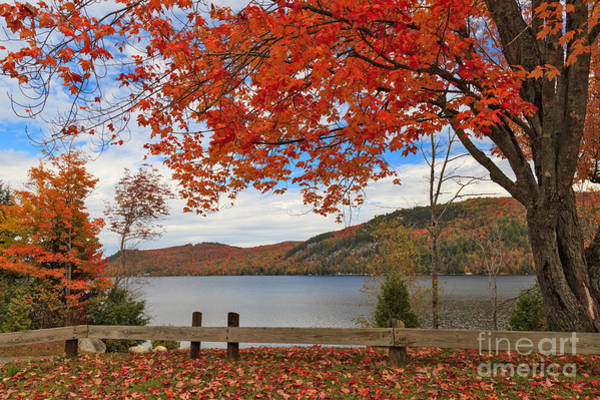 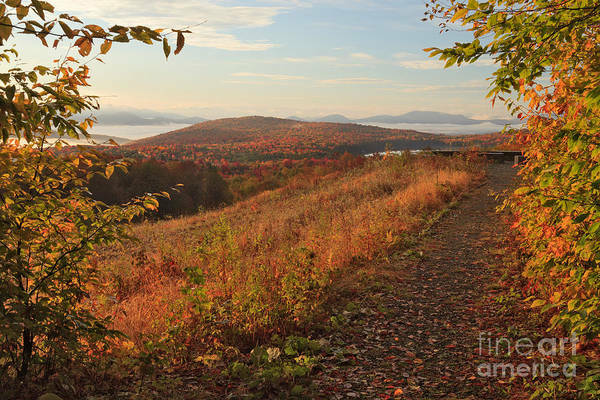 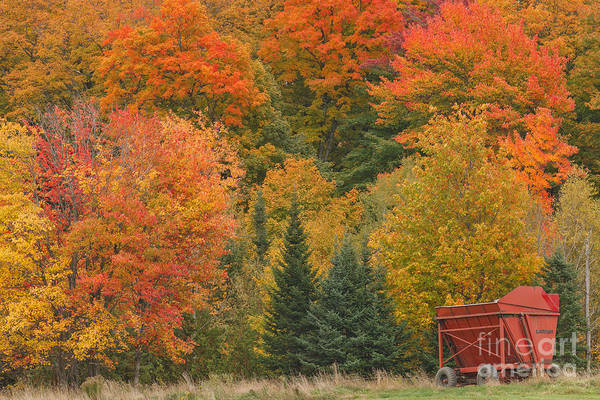 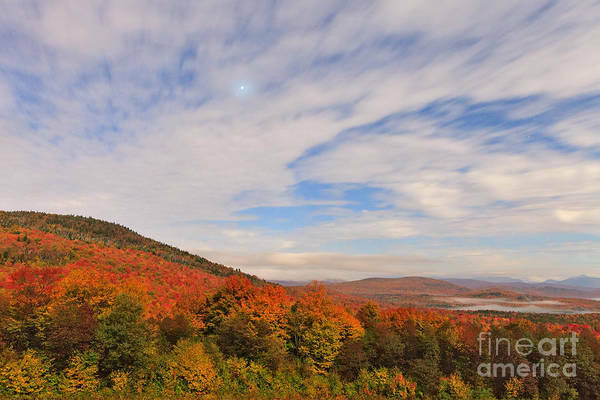 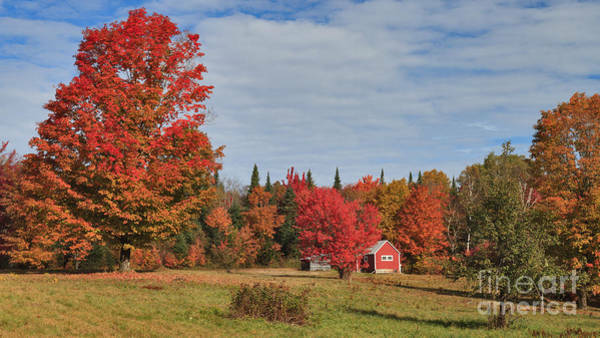 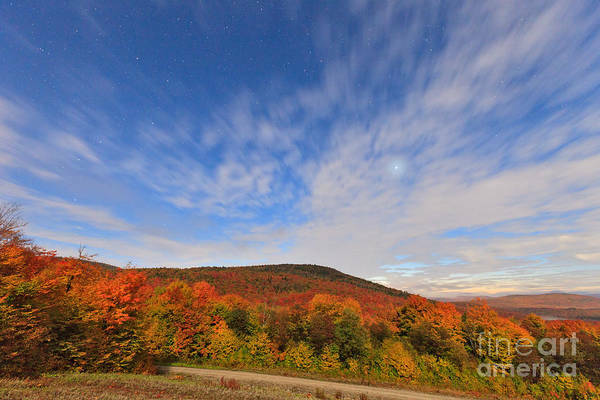 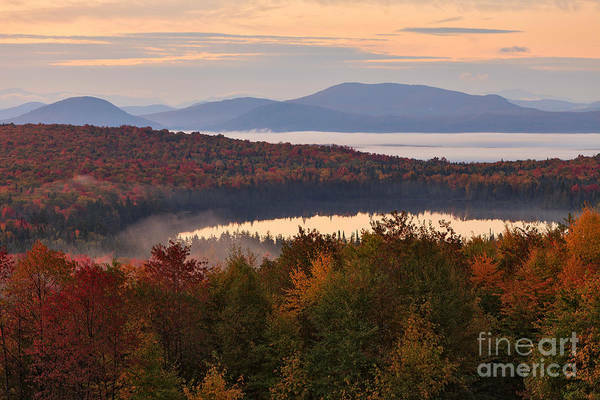 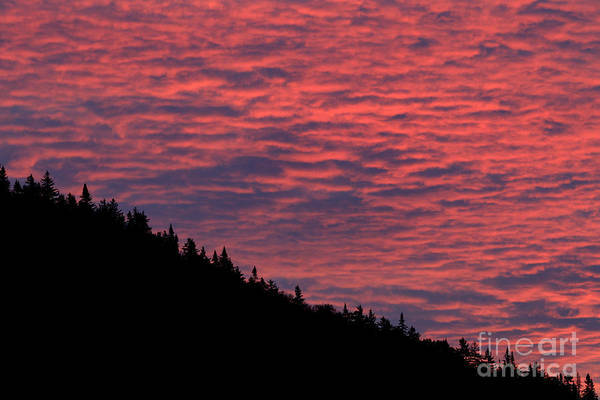 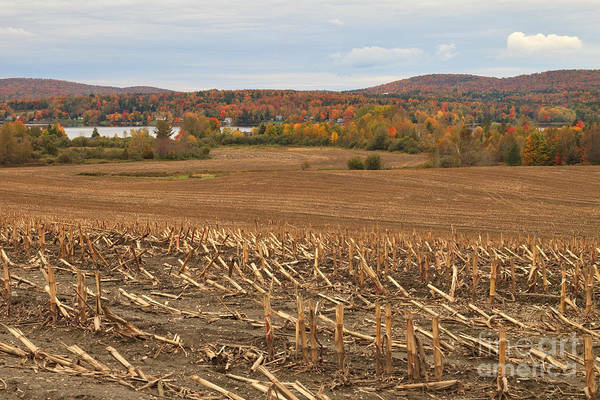 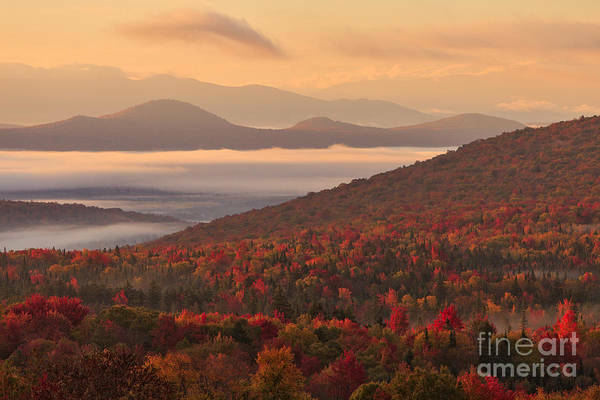 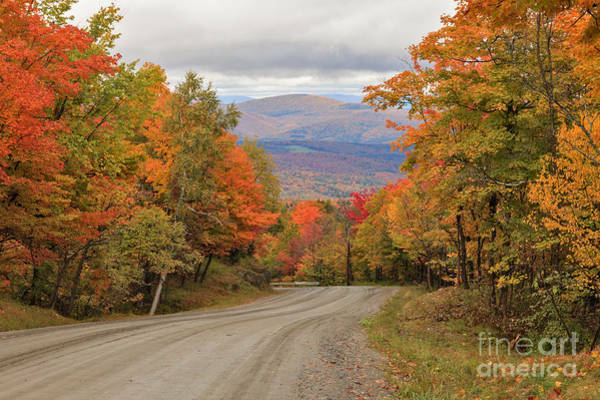 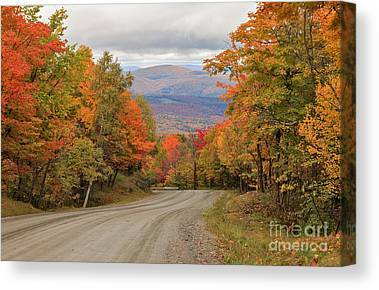 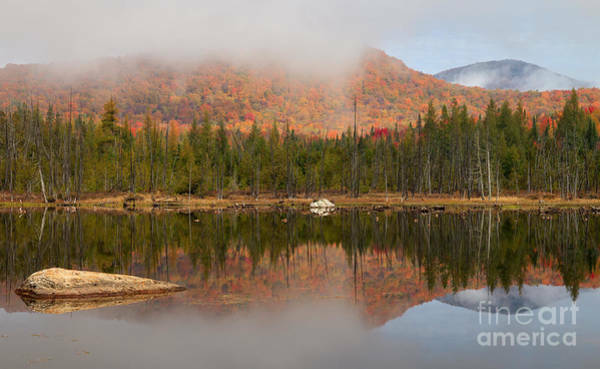 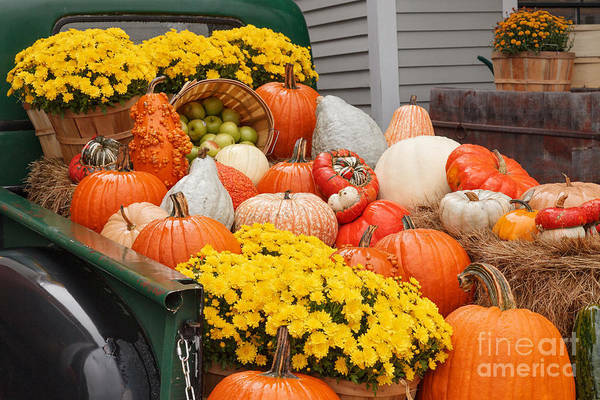 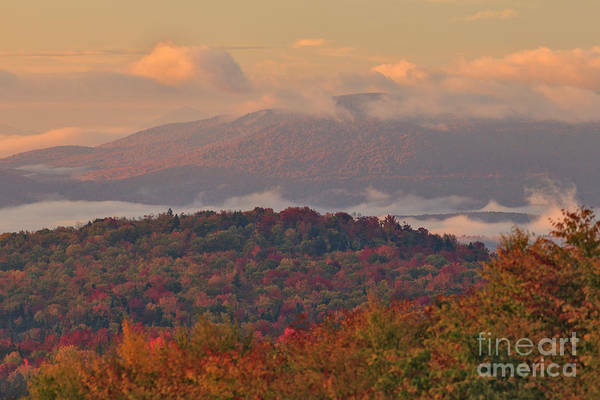 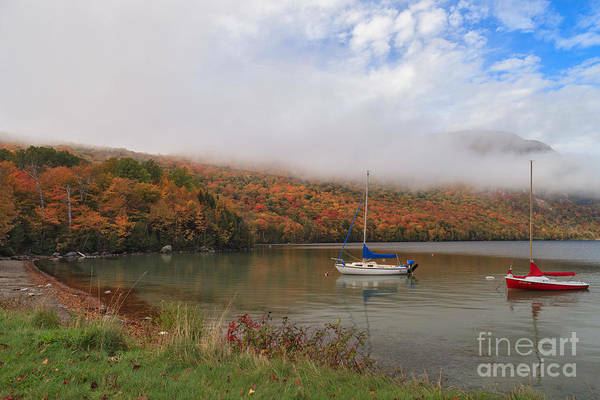 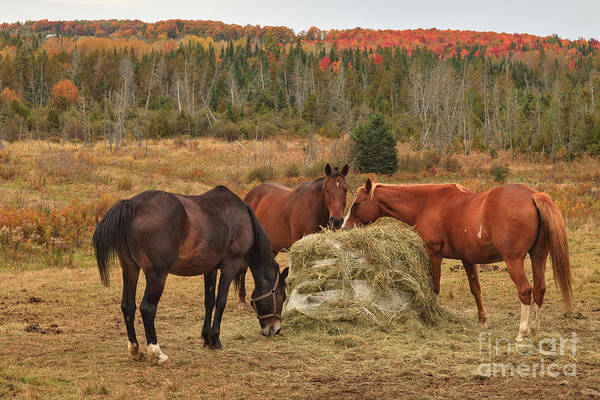 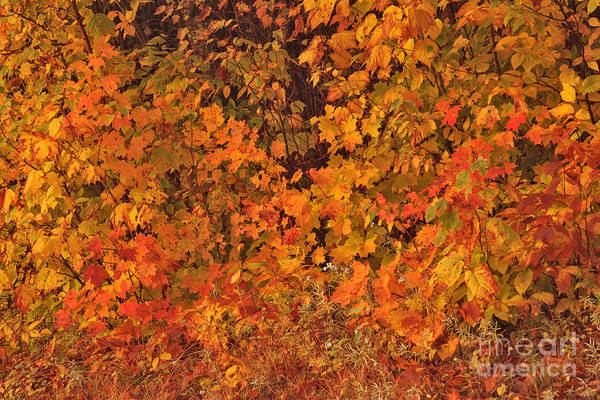 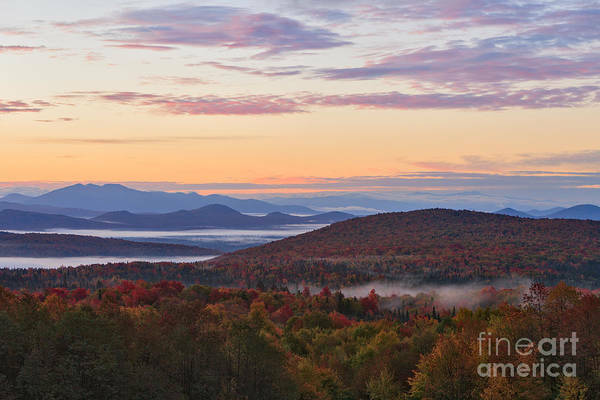 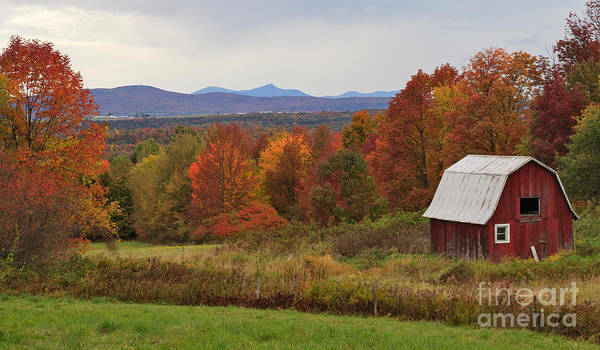 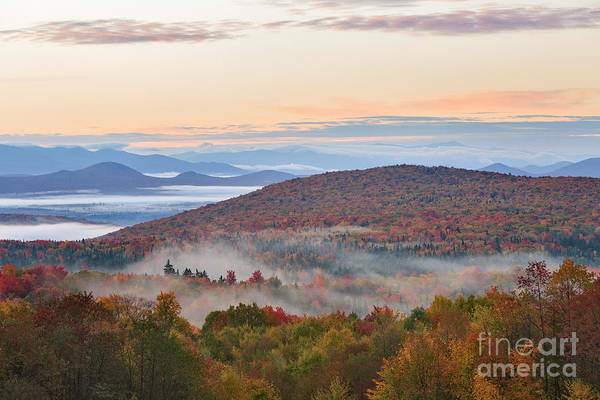 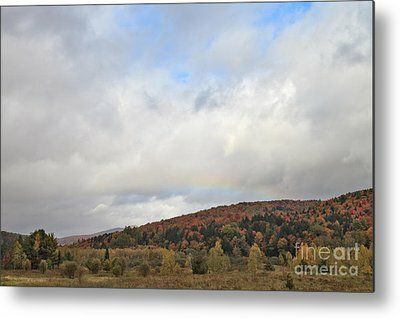 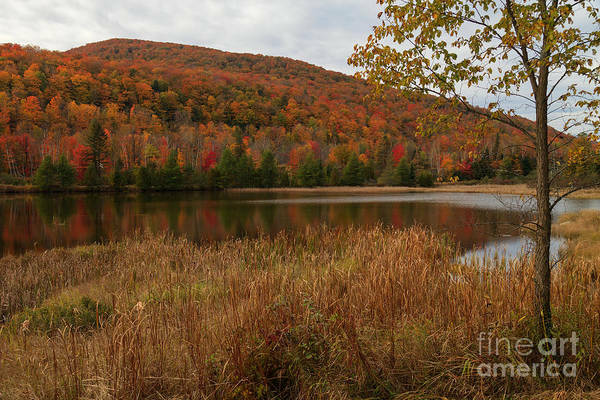 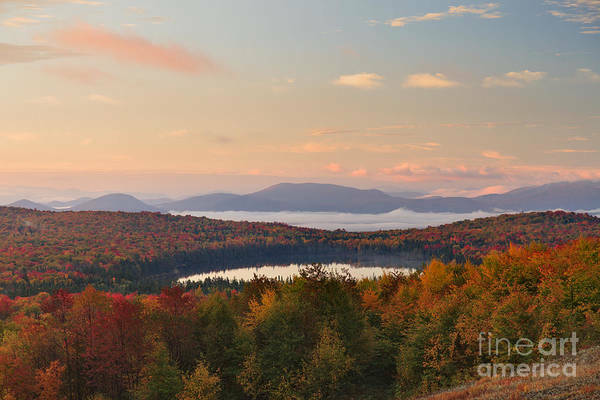 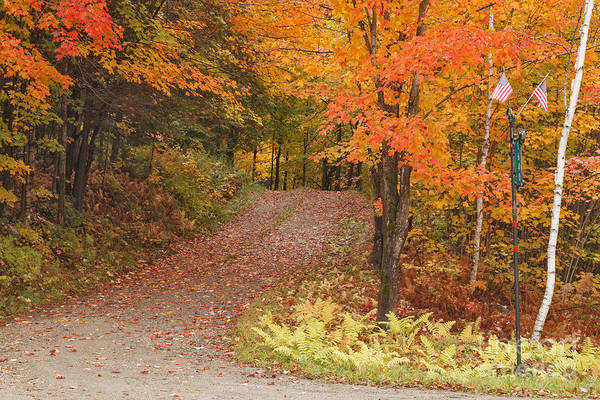 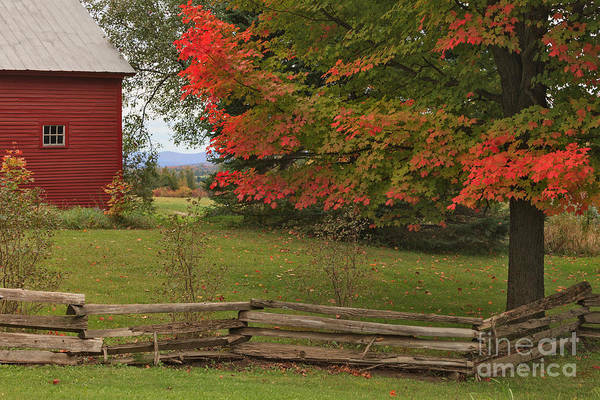 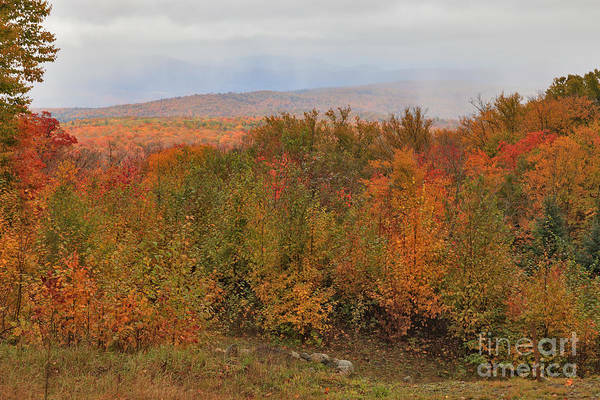 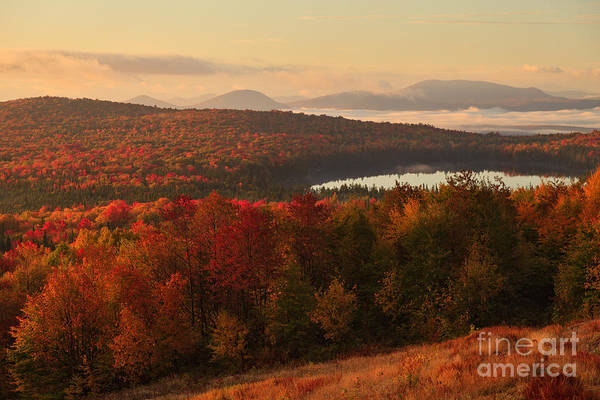 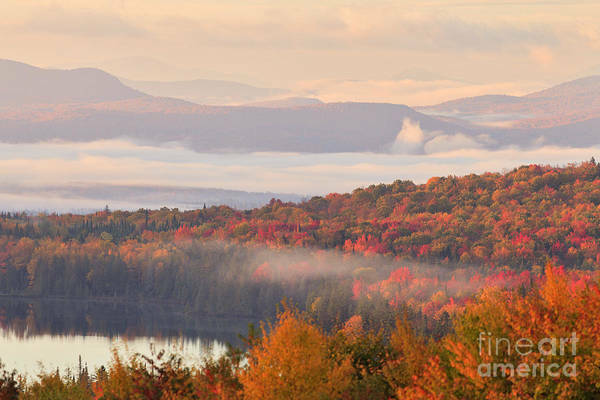 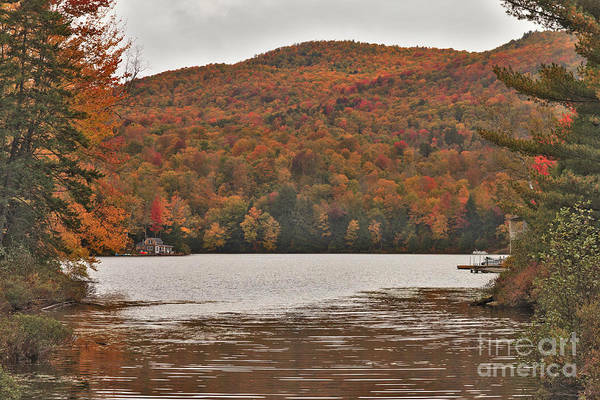 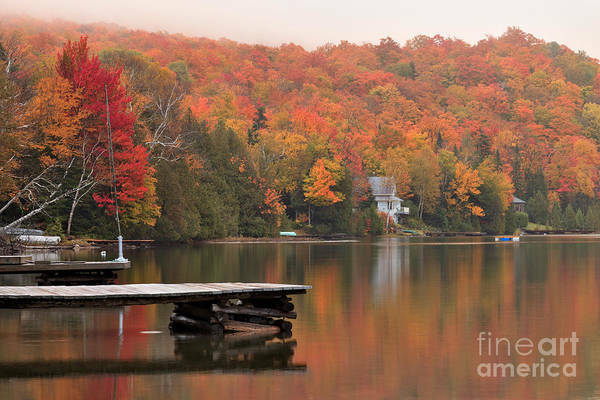 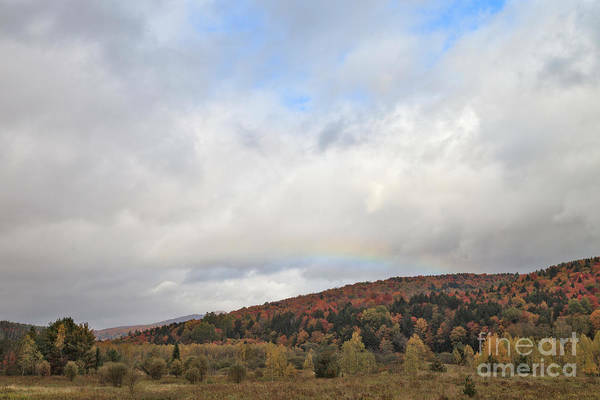 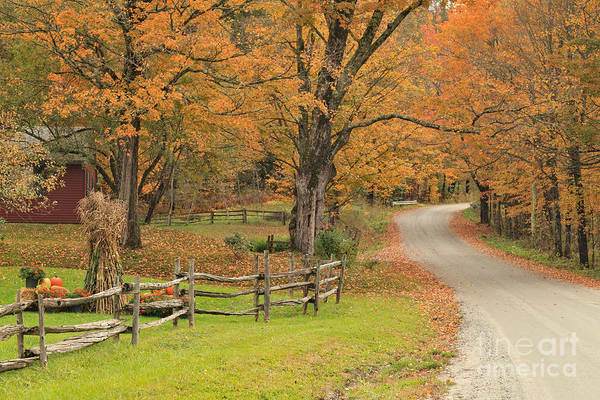 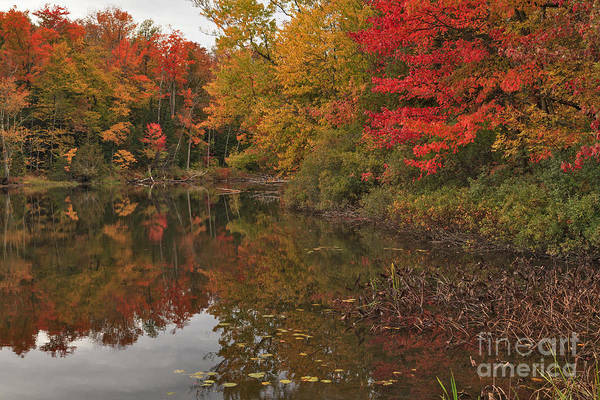 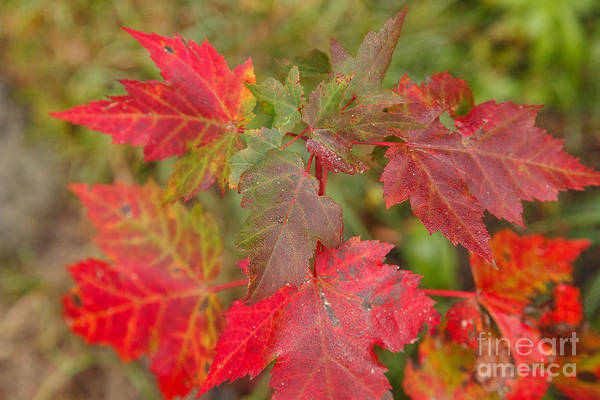 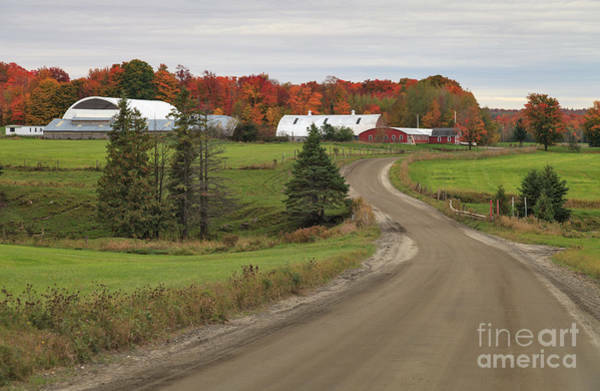 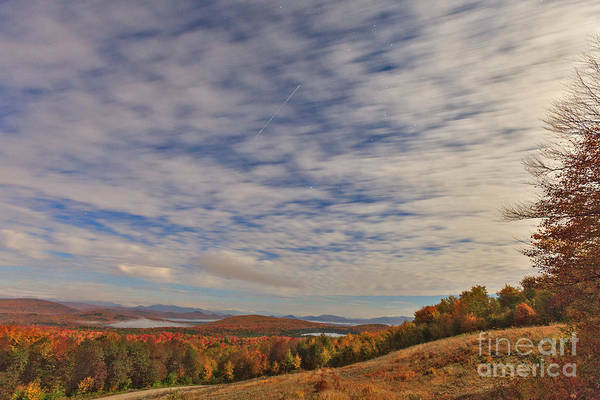 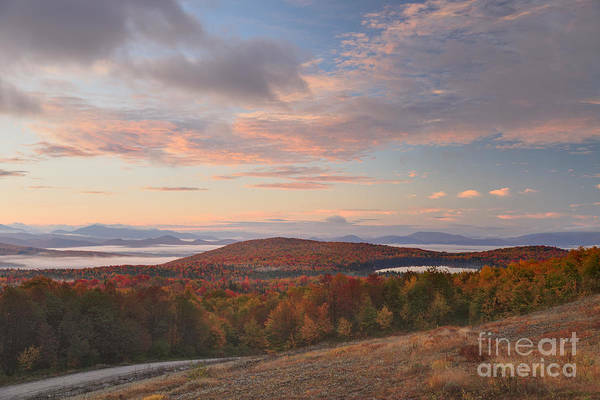 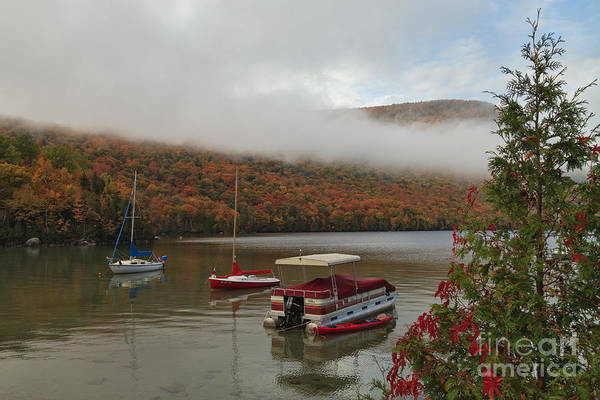 "Autumn Scenes from the Northeast Kingdom of Vermont - 2012" ... Caledonia, Essex and Orleans counties in northeastern Vermont are known as the Northeast Kingdom, an affectionate term coined by former governor George Aiken in 1949, referring to the area's natural beauty. 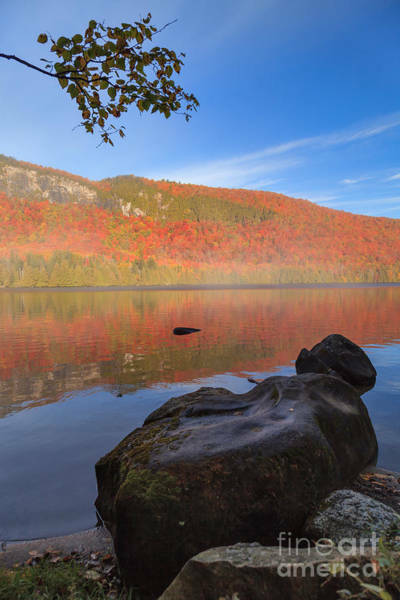 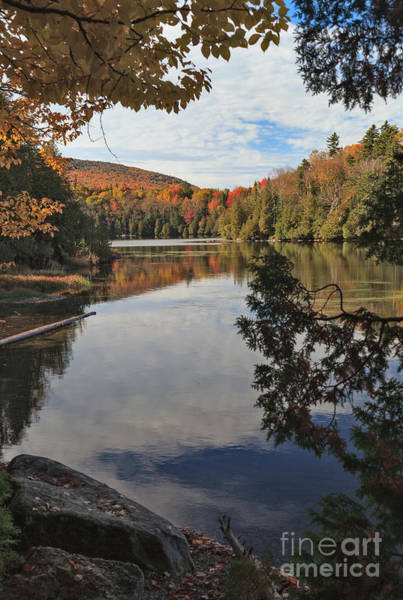 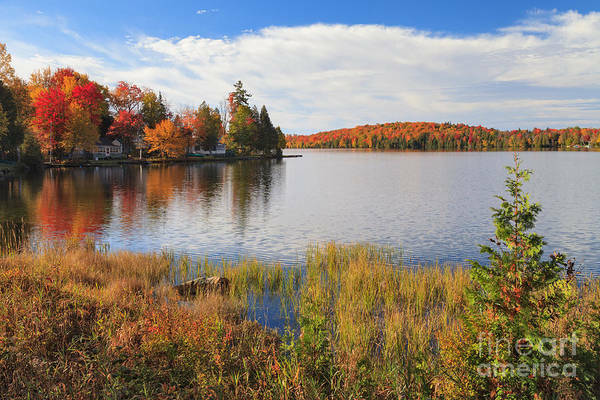 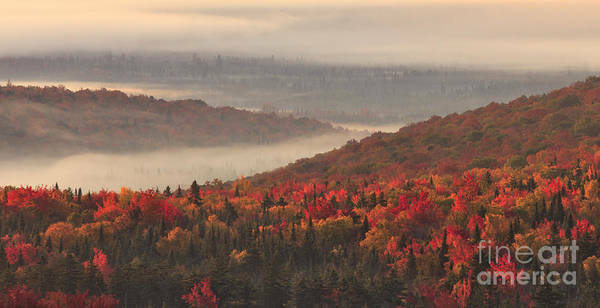 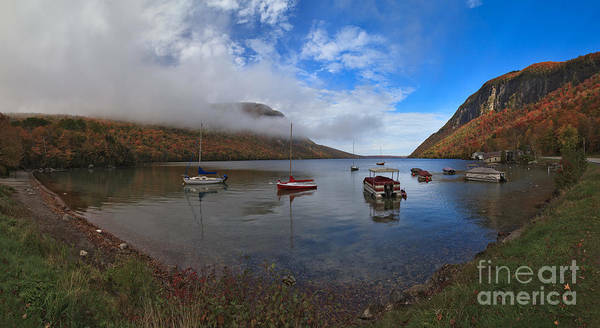 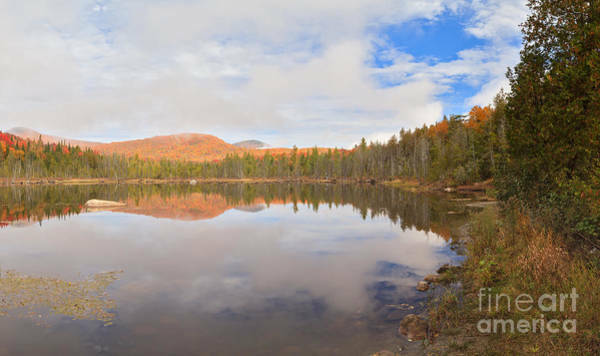 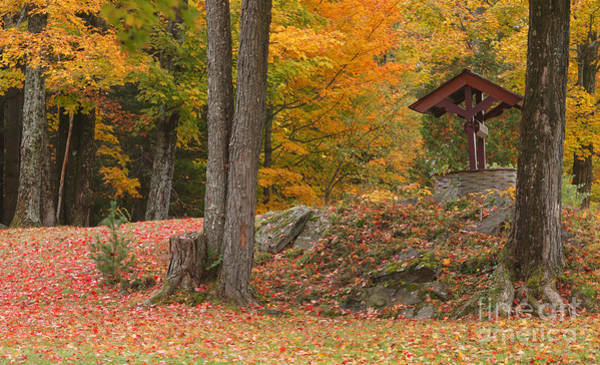 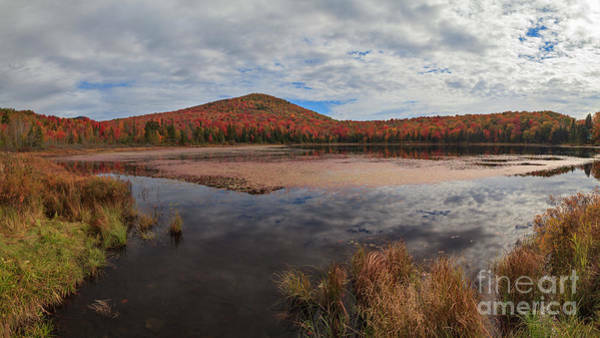 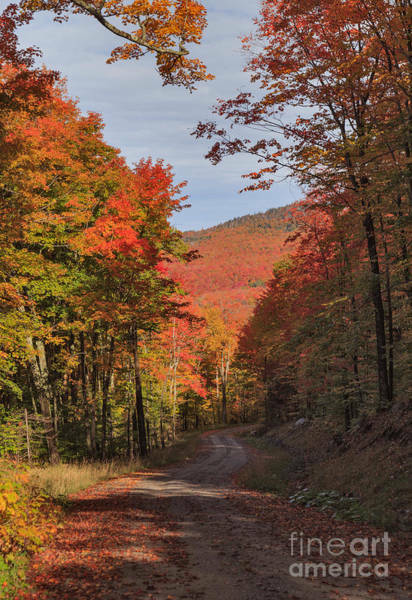 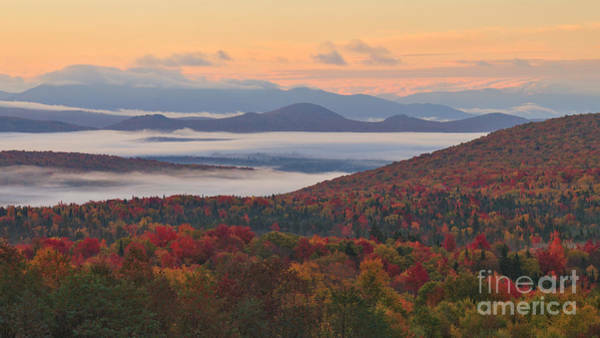 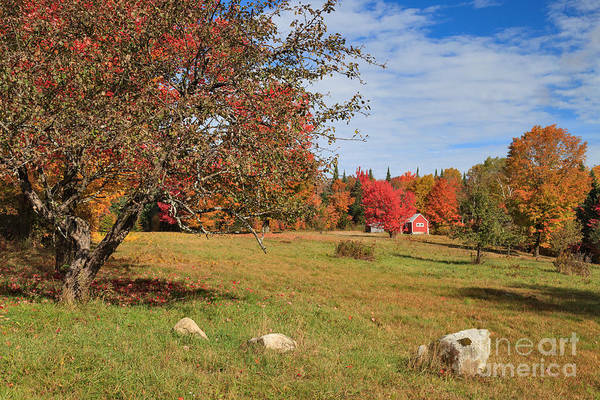 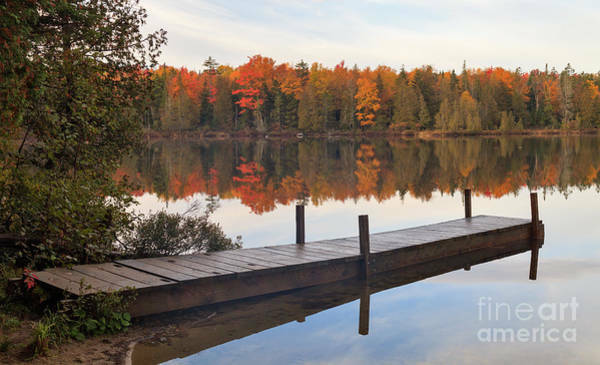 A rugged region of rolling hills, beautiful ponds, pristine forests and hardy people, the Northeast Kingdom is a favorite destination for leaf-peepers. 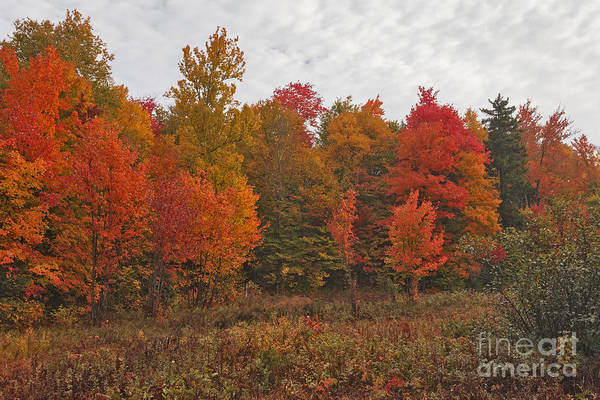 Based on reports that it was the best season for color in years, I set out in early October to see for myself. 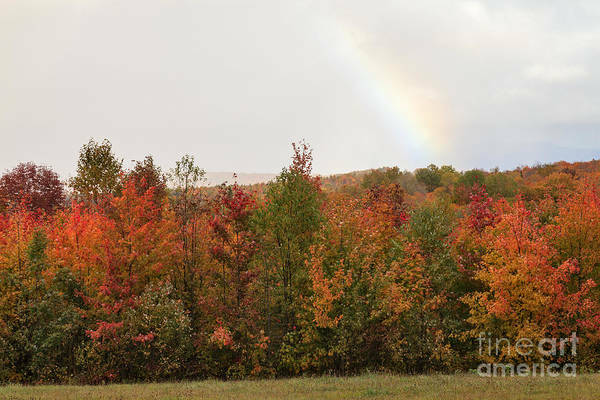 Despite somewhat uncooperative weather, I was not disappointed, and I don't think you will be either.